For example, for a cupper, “highly acidity” is a good thing. “Woody” is bad. Words like these sustain the coffee industry and help expert cuppers distinguish good coffees from great ones. But they say very little to average coffee lovers – those who care enough about what they drink to order Café Britt, but who can’t be bothered with industry jargon. And why should they be bothered? 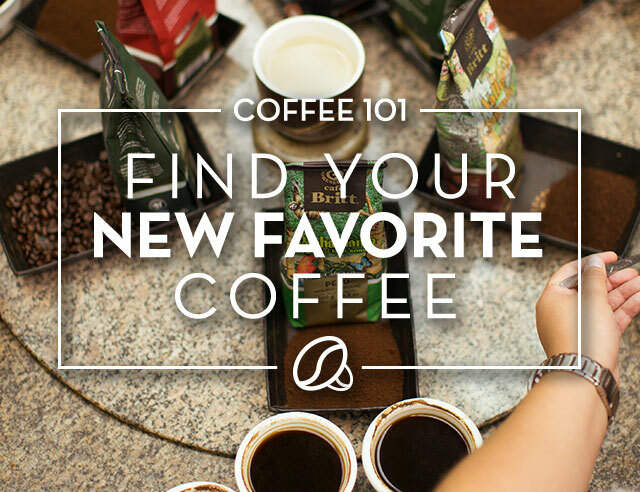 Beginning this month, we at Café Britt are reinventing the way we talk about our coffees. Different growing regions, soils and weather conditions produce subtle flavor differences that we can liken to flavors and sensations that occur in nature – grapefruit, allspice, chocolate, figs, nougat, and cloves. Sound a little touchy feely? The French wine industry’s been doing it for generations, as I discovered on a recent trip to the Bordeaux region, where I took a class in wine tasting. Using descriptors that really speak to people, French wine makers have educated their customers and enticed them to sample and appreciate new varieties. By applying these principles to coffee, we hope, for the first time, to provide Café Britt lovers an insight into our coffees’ subtle differences and the fun of sampling and discerning these subtle differences for themselves. We’ve spent the past several months subjecting all our coffees to guided taste tests, first among our sales staff and baristas and then later to our expert cuppers. We’ve reached a series of “real world” flavor comparisons that will become part of our “real world” coffee descriptions. “Acidity”, “body”. These are industry standards that will forever define great coffees. But what would you rather drink? 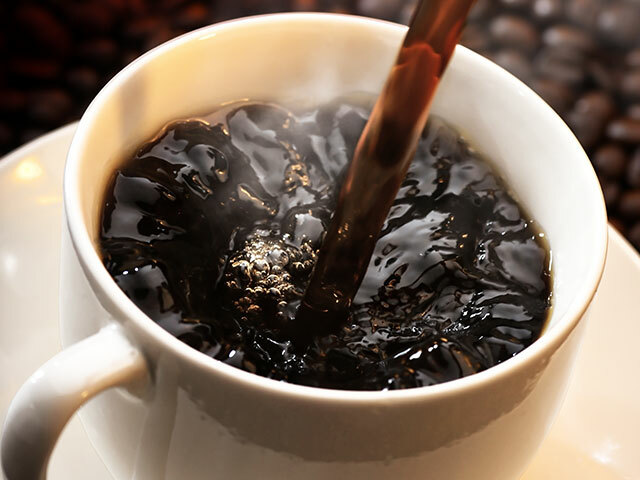 A coffee with high acidity or one whose dark roast brings out a flavor that hints of figs and dark chocolate? I’d go for the dark chocolate. And I’ve been cupping coffee for 33 years.